In the Budget 2018, Chancellor Phillip Hammond announced that first-time buyers in shared ownership homes will pay no Stamp Duty on the first £300,000 of any property costing up to £500,000. The was made in retrospect back to the previous Budget in November 2017. 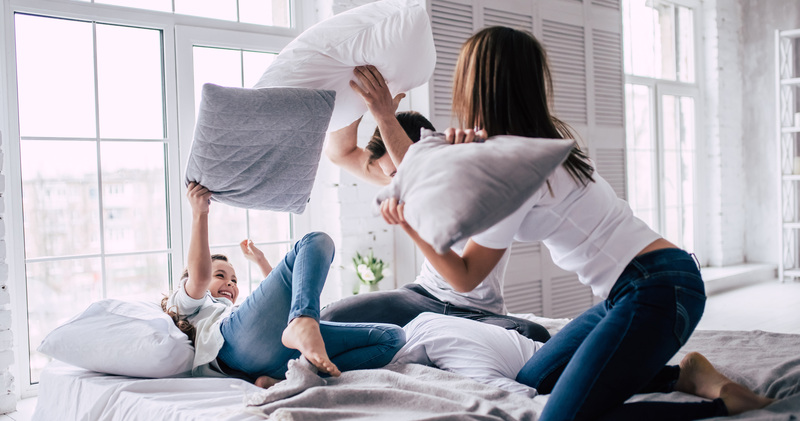 Before the announcement, first-time buyers were required to pay Stamp Duty on shared ownership purchases, despite the fact that first-time buyers were deemed exempt of paying Stamp Duty on a property that cost below £300,000. Essentially, now whether in or out of shared ownership schemes, people buying their first property will not pay Stamp Duty on a home that cost less than £300,000. For first homes under £500,000, you won’t have to pay Stamp Duty on the first £300,000, which will reduce the amount you need to save. While the changes apply to first-time buyers in both England and Northern Ireland, they do not apply to buyers in either Scotland or Wales. How does it work for first-buyers purchasing a home for £500,000? 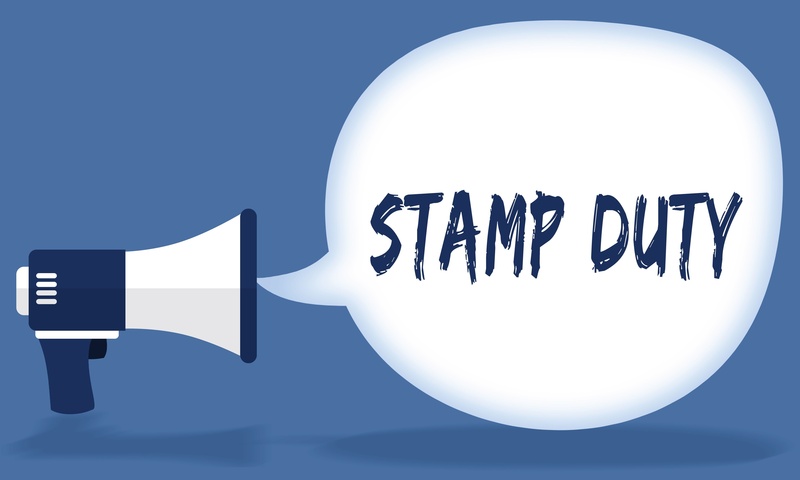 If you are buying your first property in England or Northern Ireland, you will pay no Stamp Duty on first £300,000 and 5% on the proportional amount between £300,000 and the remaining balance up to £500,000. £500,000 (Purchase price) - £300,000 (First-time buyer exception) = £200,000. As a first-time buyer, if you purchase a property for more than £500,000, you won't benefit from any change and will be buying under the standard system. This also applies when purchasing a shared ownership property. If the property is worth more than £500,000, the exemption will not count even though you'll own less than the full £500,000. These changes are in place now and came into place on the day of the Budget announcement in the Autumn Budget 2018. The changes will continue permanently. Why has it been changed? This is designed to make it easier for more people to get onto the housing ladder. It will mean that first-time buyers will have to save slightly less before they buy a home. It is hoped that it will make the property market move faster at all levels. As there should be more first-time buyers, it will encourage people to take a second step on the ladder, putting more homes on the market. This should help people moving both up and down the housing ladder. What requirements do you have to meet as a first-time buyer? If you’re buying with a partner, relative or friend, all the people buying need to be first-timer buyers to register for the discount. 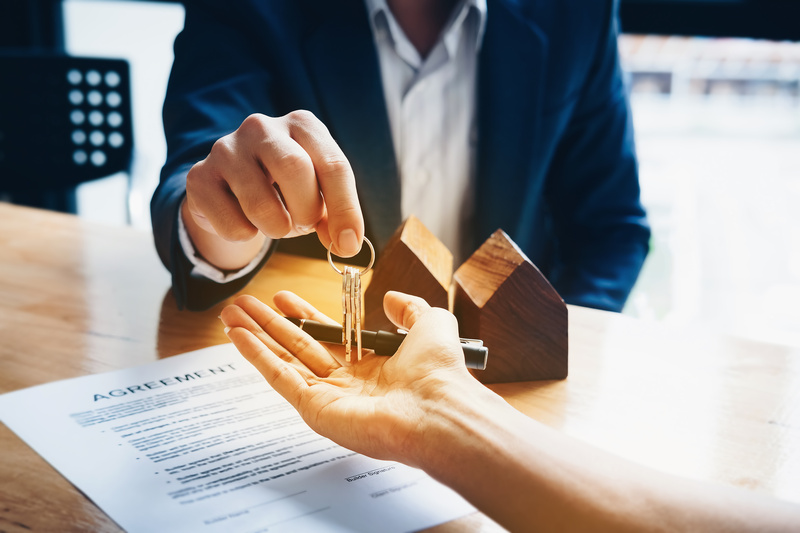 This means you will have never owned a freehold or leasehold interest in a dwelling before, and you must be purchasing the property to be your only or main residence. This includes property all over the world, so if you have a flat in France, you won’t be able to be a first-time buyer in the UK. What does this mean if your parents are going to jointly buy with you? If your parent that has previously bought a house is going to jointly buy a property with you, the sale will not be eligible for a discount. However, you could apply for a “joint borrower sole proprietor” mortgage with a parent. Read this article to find out more. Does it apply to both leasehold and freehold? The changes apply to people buying both freehold and leasehold properties, as long as the lease premium is under £40,000 and tax isn’t due on rent. 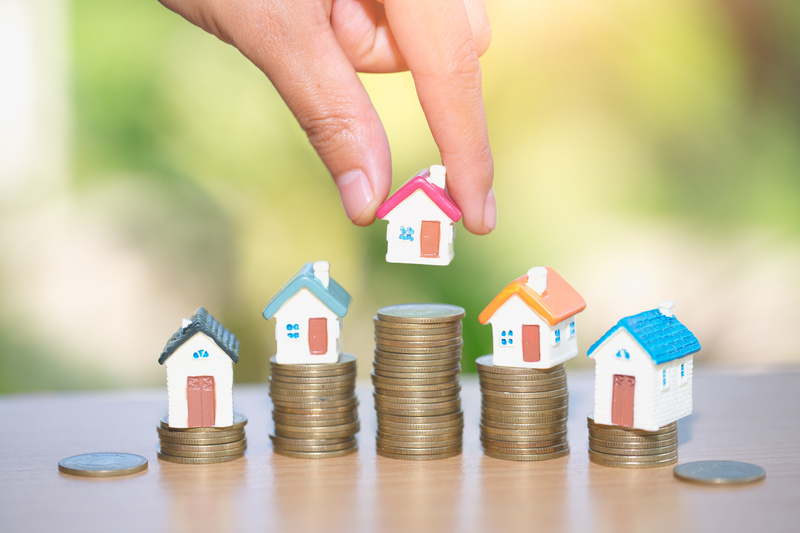 It all means that it should make it easier for first-time buyers to get on the property ladder and make the housing market move faster at all levels. 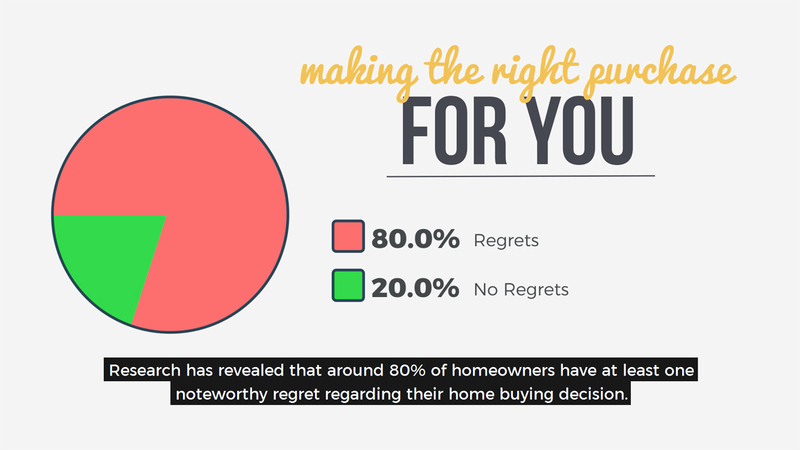 Are you thinking of buying a property? Click here to find your closest Guild Member.